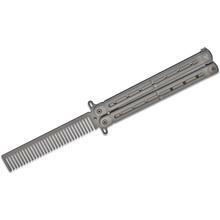 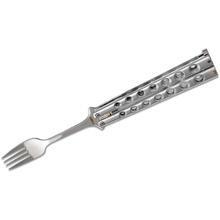 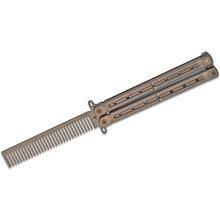 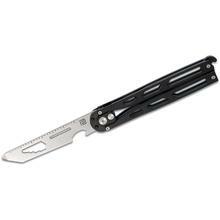 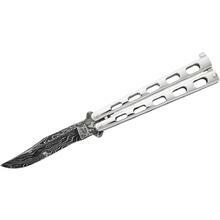 Butterfly knives (also known as balisongs or Batanga knives) have handles that rotate around the tang of the knife and conceal the blade when they’re closed. 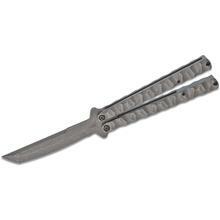 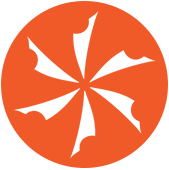 Our collection of butterfly knives ranges from custom and mid-tech butterfly knives made from premium materials to more affordable variations. These knives are well-known collectibles and they’re also great gifts for fidgeters. 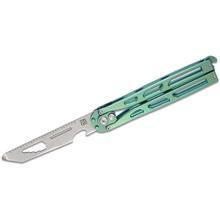 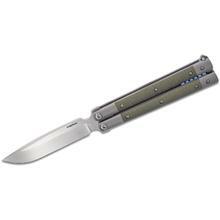 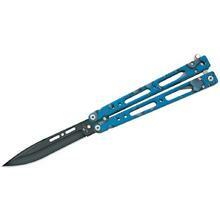 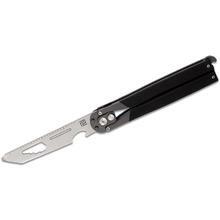 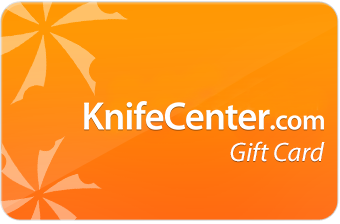 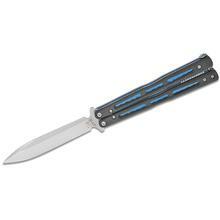 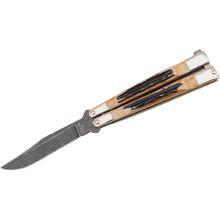 We also have a collection of the best American-made butterfly knives.